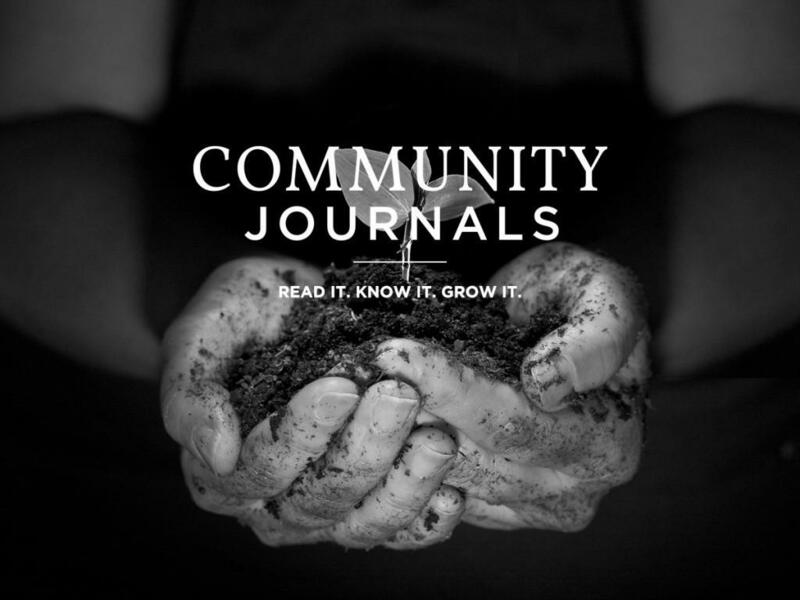 GreenvilleJournal: The Journal covers the community with in-depth reporting, insightful features and interesting commentary. Our focus never strays from the local news and views that impact the communities of Upstate South Carolina. A metropolitan community weekly that maintains the integrity of a traditional newspaper, the Journal is published in an innovative, colorful and easy-to-read magazine format every Friday. Town: Town is the authority on living well in the Upstate and is dedicated to the arts, culture, style and the social scene. Through compelling articles, unrivaled design and captivating photography, our pages capture the excitement of the Upcountry's grand experience and reflect the diverse culture, style, beauty and luxury of one of the fastest-growing areas in the southeast.